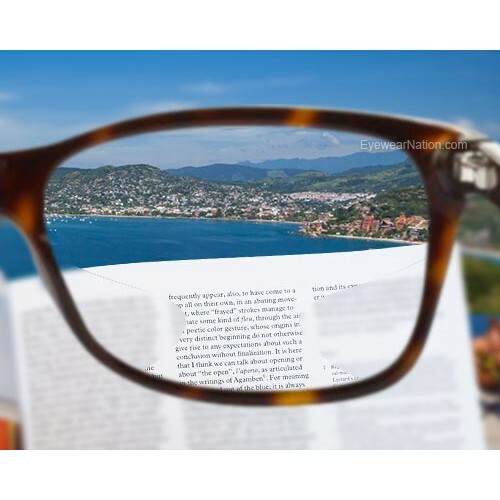 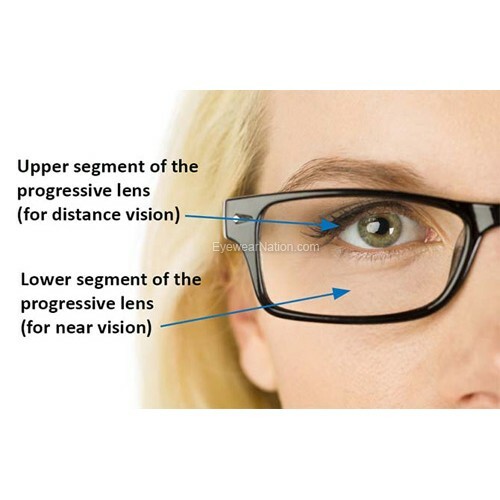 Polycarbonate lenses are recommended for prescriptions up to -4.00 or up to +4.00. 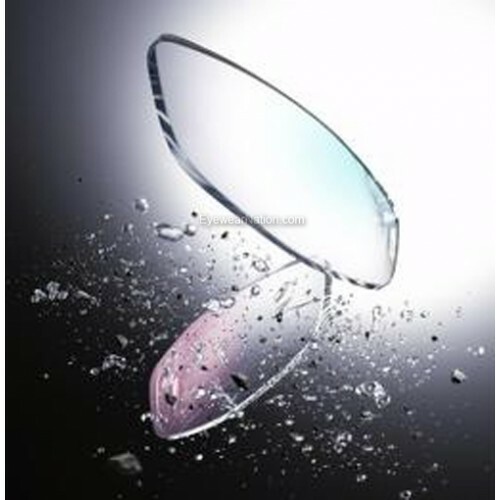 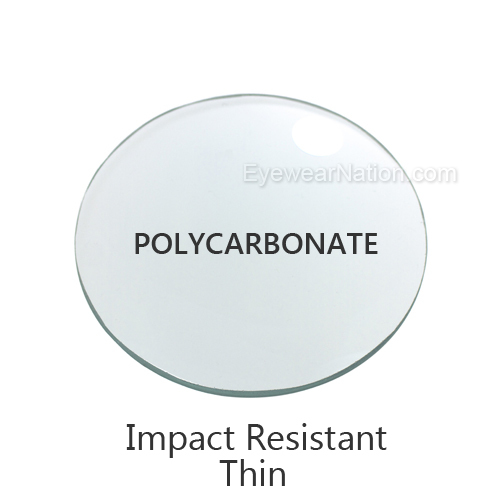 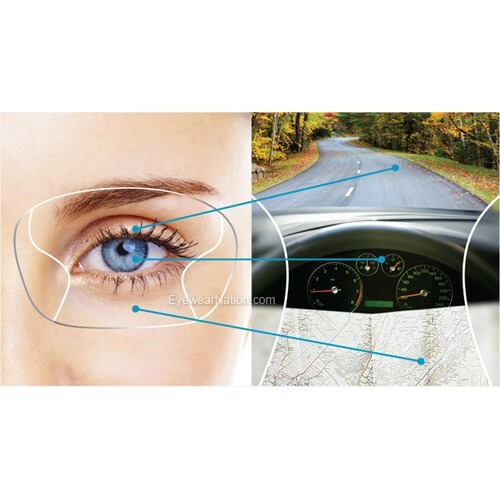 Polycarbonate lenses are impact (shatter) resistant. 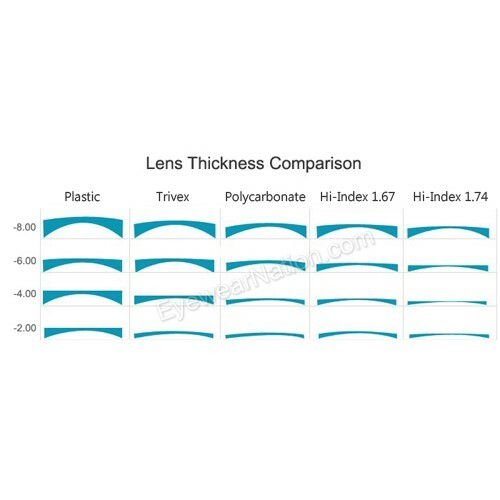 Polycarbonate lenses are 30% thinner and lighter than standard plastic lenses. 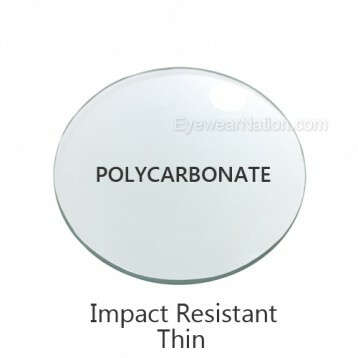 Polycarbonate lenses are highly recommended for children, sports wearers, safety glasses, and rimless frames. 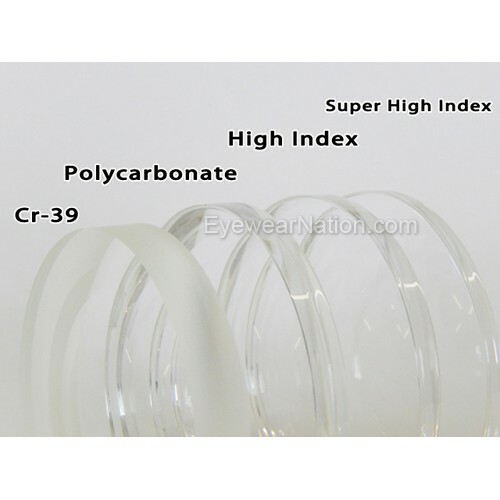 Polycarbonate lenses naturally block 100% of UV rays and include a scratch coating. 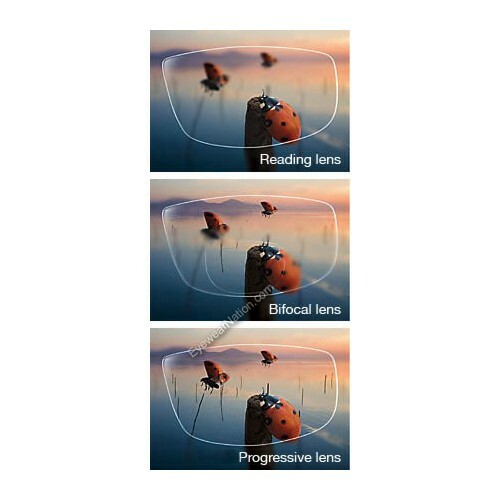 ​We will need a copy of your current prescription.